Atlantic Building Inspections is serious about protecting your online privacy. This Privacy Statement explains our views and practices concerning privacy, and how they may pertain to you as a user of our website. “You” or “You’re” means you as a participant in or as a user of the Atlantic Building Inspections website. “We” or “Our” or “Us” means Atlantic Building Inspections. “Our site” means Atlantic Building Inspections. All information transmitted, printed or otherwise submitted to Atlantic Building Inspections via this website shall be deemed to be the property of Atlantic Building Inspections, and Atlantic Building Inspections shall be free to use such information for any lawful purpose as detailed herein. This site contains links to other locations, and we are not responsible for the privacy practices or the content of such sites. 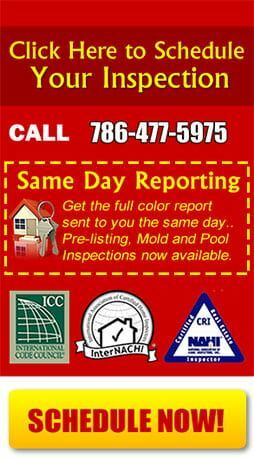 information knowingly provided by you through online forms, registration forms, surveys, or other entries, such as email addresses, personal, financial or demographic information; information, user specific or aggregate, on what pages our visitors’ access; and E-mail addresses of visitors that communicate with Atlantic Building Inspections via e-mail. We use your personal, demographic and profile data to enhance your experience at our site and to enable us to present content we think you might be interested in. We use your contact information to send you information about our company and promotional material from our partners. We may also use your personal, demographic and profile data to improve our site, for statistical analysis, for marketing and promotional purposes, and for editorial or feedback purposes for our advertisers. Information collected by us may be added to our databases and used for future telemarketing, SMS text-messaging, e-mails or postal mailings regarding site updates, new products and services, upcoming events, or status of orders placed online. By using this site, you agree that you may be contacted in any manner contemplated in this section even if your number is found on a do not call registry, in-house list or similar registry. Considering you for an Atlantic Building Inspections product; as required by law; and for marketing products and services which we determine, in our sole judgment, that you might find of interest. We reserve the right to share, rent, sell, or otherwise disclose data we collect to third parties. Any third party we share, rent, sell or otherwise disclose data to will be prescreened by us, determined by us to be reputable, and will use the personal data for marketing products and services which we determine, in our sole judgment, that you might find of interest. The information and services provided by us or our affiliates, sponsors, and advertisers are not meant to be viewed by children (under 18 years old). No information collected from children is knowingly used for any marketing or promotional purposes whatsoever, either inside or outside Atlantic Building Inspections. No part of Atlantic Building Inspections’ web site is structured to attract anyone under the age of 18. 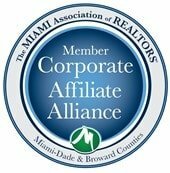 All emails sent to you by Atlantic Building Inspections will identify Atlantic Building Inspections as the sender. FROM / SENDER: someone@atlanticbuildinginspections.com (NOTE: The actual sender will alter from department to department, but all from addresses will end with @atlanticbuildinginspections.com. Any email from Atlantic Building Inspections will include the ability to unsubscribe from future email messages. Unsubscribing will ensure the customer is removed from ALL lists at Atlantic Building Inspections; this excludes customer service emails regarding the processing and status of a current product. All emails sent to you directly by Atlantic Building Inspections include valid postal address information in the footer. 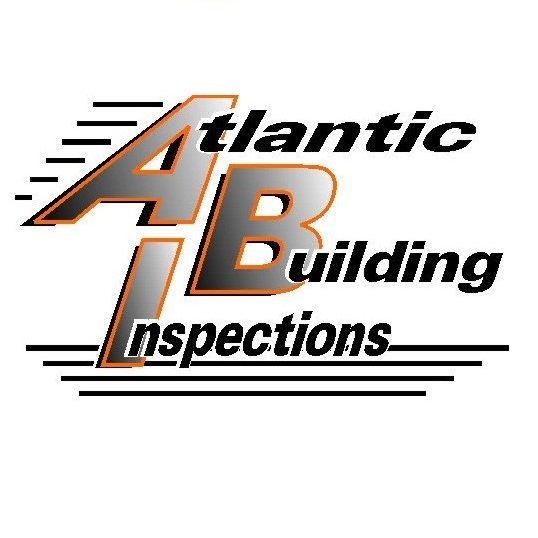 Emails sent to you directly by Atlantic Building Inspections will include an email address and physical address where you can send suggestions, complaints or other correspondence. Email Address: info@atlanticbuildinginspections.com Atlantic Building Inspections understands consumers’ concerns over the use of their personal information. We hope this information will relieve any concerns your company may have regarding our email policies. Atlantic Building Inspections and its affiliated sites use only an “opt-in or opt out” method of obtaining customer information, and it is not our policy or desire to send unsolicited email. We obtain email addresses and personal information from third parties that follow the same set of policies. Atlantic Building Inspections email messages sent always include information about the origin of the emails and instructions on how recipients can unsubscribe from receiving future email messages. that the sellers have a right, under any applicable privacy statements, to transfer the data to us, and Hodges Inspections has the right to send marketing offers to the individuals.